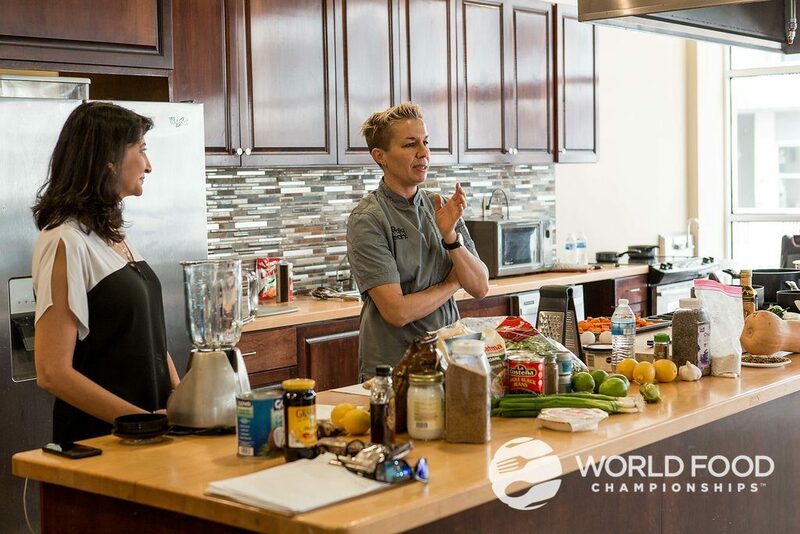 There are many advantages to sponsoring a food centered or food driven event because food has a way of connecting people in ways that even music and sports cannot. These partnerships present unique opportunities that lead to major results. Benefit #1 | Food event attendees actually want to be educated. Sponsors often spend a lot of time trying to figure out the best way to engage or entertain consumers long enough to actually educate them about the product. This problem is almost entirely negated when you partner with food communities for whom the questions “How is it made?”, “How does it work?” and “How can I use it?” are required fields. Whether you have a new ingredient, cooking device or app – if it will improve how attendees at a food event eat or enjoy food then they will want to hear about it. Benefit #2 | The food community has a vast array of own superstar influencers. 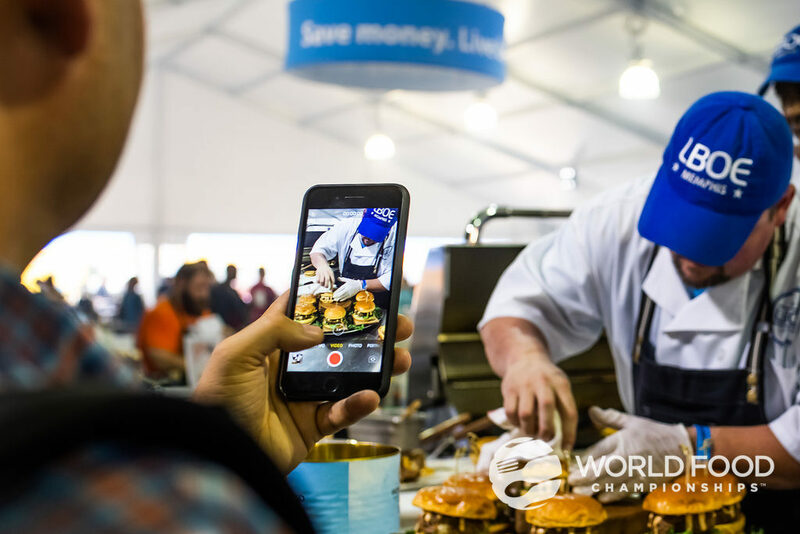 The worlds of live events and Influencer Marketing will be further connected in 2019 and the food industry is no different. Blue Apron’s recent partnership with Chrissy Tiegen With most food influencers only reaching their audiences online from their homes or kitchens, live events create an opportunity for them to connect with their fans. 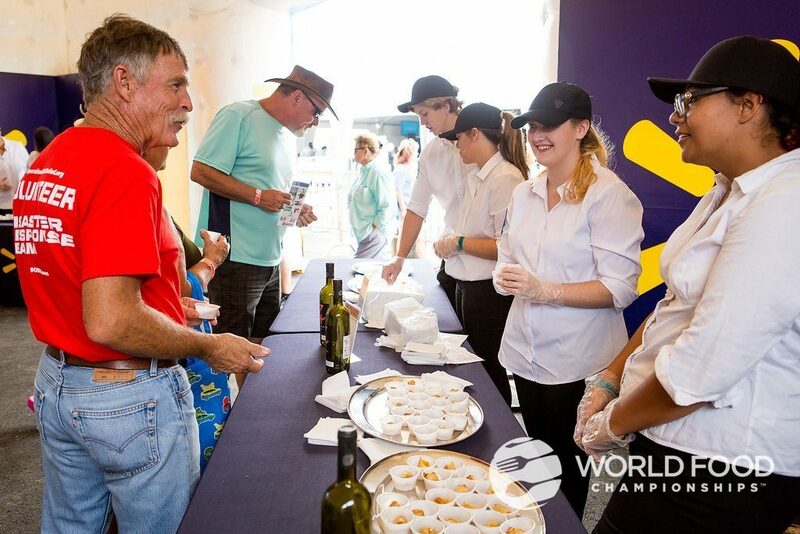 Sponsoring an appearance, activation or social takeover with a key influencer at a food driven event is a great way for your brand to turn those fans into your consumers. Benefit #3 | Food communities love to share on social. In 2018 there were over 76, 239, 441 images of food shared on Instagram. People love posting photos and now, videos of or about food. The World Food Championships (which recently announced a move to Dallas for 2019) boasted 23.6 million Social Media impressions in 2018, doubly 230% from 2017. Sponsoring a food event all but guarantees social engagement for your brand. There are a lot more than three benefits to sponsoring a food event and I would love to share more of them. Please share your thoughts on food event, communities and influencers and some of the best events, practices and activations.